A walrus and pup on an ice floe in the Chukchi Sea. Building on the Secretary's decision today, President Obama should use his separate authority to withdraw the Arctic and Atlantic permanently from offshore drilling. Now it's more important than ever for the President to act. The Obama Administration took bold action today, announcing it will exclude the Arctic Ocean from its oil and gas leasing program for the next five years. This decision builds on its earlier move to exclude the Atlantic coast from leasing. The Arctic is ground zero for the devastating impacts of climate change, warming at twice the rate of the rest of the planet—sea ice is declining, permafrost is melting, and coastlines are eroding. And along the Atlantic coast, residents and businesses rely on healthy oceans for their way of life. Oil spills and sea-level rise would devastate these coastlines and all that depends on them. There is no reason—ever—to expand drilling in our publicly owned waters. Any oil produced in the Arctic and Atlantic—if production is even feasible—would take decades to reach consumers. Moreover, it is oil that will never be needed in a climate safe future, and drilling for it carries a high risk of devastating oil spills that can never be cleaned up. In taking this important step, President Obama listened to coastal and Alaska Native residents, scientists, and the large majority of Americans, who recognize that offshore drilling is too risky and too dirty to allow. Today’s decision to drop proposed leases in the Arctic, building on the removal of proposed Atlantic leases, moves America closer to a clean energy economy that we must fully embrace for the sake of our children and grandchildren. The President, in his remaining days in office, has the power to further protect our climate and coasts by permanently barring oil drilling in the Arctic and Atlantic oceans. Doing so would provide the certainty the country richly deserves as to the future of these publicly owned waters, making sure drilling never gets a foothold there. It is also a key step toward rejecting all new offshore drilling, thereby safeguarding our oceans and all of our coasts—especially the Gulf of Mexico, where communities have borne the brunt of the harm of fossil fuel extraction for far too long. 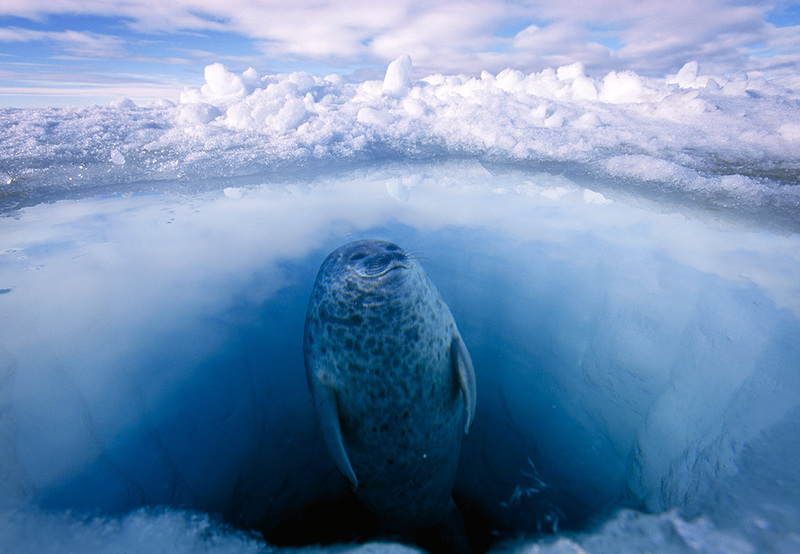 Take Action: Permanently Protect the Arctic and Atlantic Oceans!